Stress is any physical or emotional strain on the body or mind. A certain amount of stress is useful as a motivating factor but when it occurs in excess its effect can be very detrimental. During stress the body's metabolism is increased to deal with the body's preparation for action. This is triggered by the production and secretion into the bloodstream of adrenal hormones. 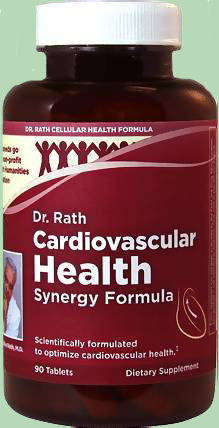 Blood pressure and heartbeat are increased, digestion is reduced, and energy is directed towards the muscles. Continual stress for prolonged periods can lead to more serious conditions. Digestive disturbances and sleeping disorders are a common result. Fatigue and low levels of energy and stamina are another. The immune system can be jeopardized by the reduction in the production of white blood cells and shrinkage of the thymus gland. This leads to increasing numbers and severity of cold and flu episodes. Because the muscles are raided for protein and the bones are depleted of calcium, there may be muscle and bone problems. Unrelenting stress can cause the runaway production of cell-destroying free radicals, which must be neutralized by an every-diminishing supply of antioxidants. Chronic stress can also cause the over-production of our bodies' natural pain-killing endorphins and natural tranquilizers. In large amounts, these body chemicals can become neuro-suppressive and prevent the cells in our nervous system from firing properly. Many of the disorders related to stress are not a direct result of the stress itself, but a result of nutrient deficiencies resulting from the increased metabolic rate during periods of stress. Nutritional research has shown that certain nutrients are used up faster than others during stress. They need to be supplied to maintain optimal health. 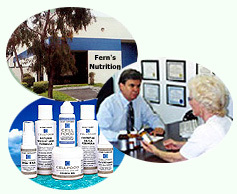 Fern's Balanced B50 - Vitamin B is vital for nerve health. This B-complex supplement contains the individual B's, Pantothenic Acid and Folic Acid.  Fern's Super BioFlav C - There is tremendous need for Vitamin C during stress because the body uses Vitamin C to detoxify harmful substances formed in the body caused by the stress. 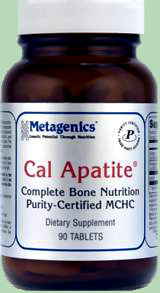 This is a 500 mg superb Vitamin C Complex with outstanding potencies. Source Naturals L-Theanine - Promotes non-drowsy relaxation. Planetary Formulas Holy Basil - Used for reducing the negative effects of stress by lowering cortisol production in the adrenal glands. Metagenics Adrenogen - Adrenogen provides nutritional support for adrenal function by combining high-quality nutrients that are involved in hormone regulation. 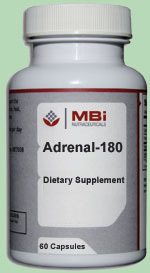 The body's adrenal glands produce stress hormones, steroid hormones, and blood pressure-regulating hormones. Metagenics Cortico-B5B6 - Supports Production of Adrenal Hormones & Energy. Metagenics Glycogenics - Promotes a healthy stress response, healthy homocysteine metabolism, and energy levels. Metagenics Exhilarin - Exhilarin is a proprietary blend of herbs that are traditionally used to relieve stress, and to help maintain mental acuity and support overall well-being. Metagenics Serenagen - A classic, comprehensive herbal stress management formula targeting individuals who are "stressed and wired". NDi Nerve and Sleep Formula - Homeopathic Drops - Promote relaxation for healthy sleep and a calm nervous system. MBi Chamomile / Scullcap Extract - Used for reducing the negative effects of stress by lowering cortisol production in the adrenal glands. Price: $13.00 - 2 oz. NDi Nervania Formula - Homeopathic Drops -Release stress associated with nervous exhaustion.